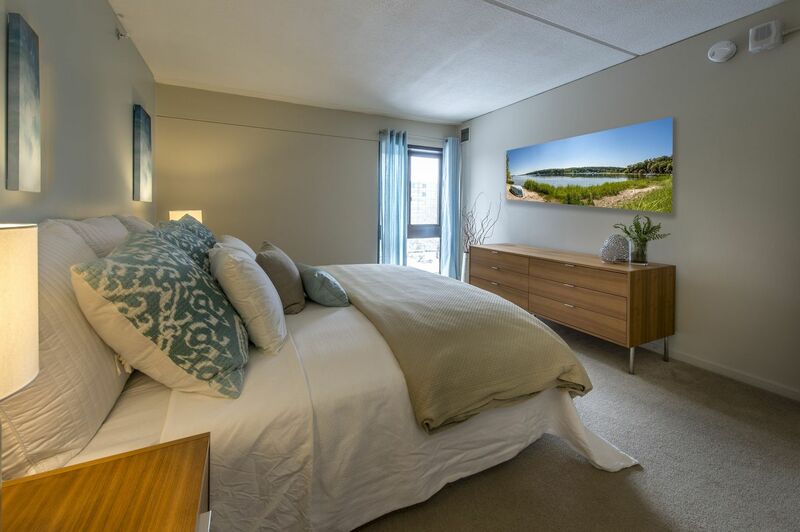 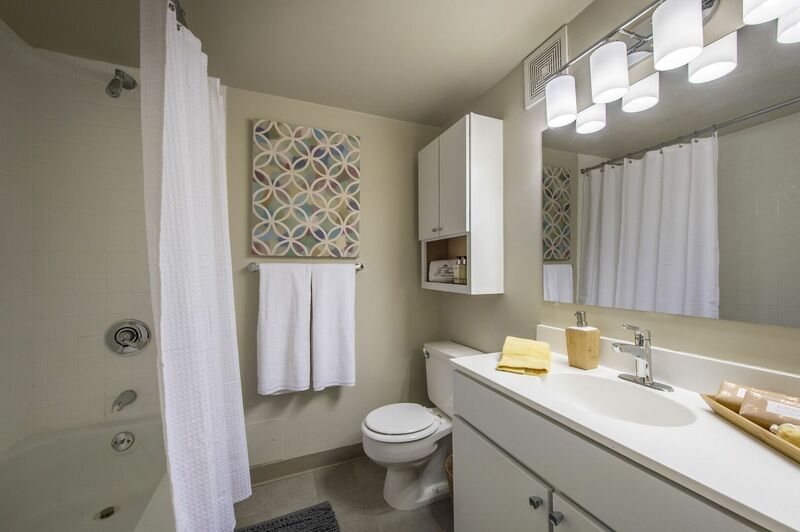 Scroll through our photo gallery for a glimpse of where comfort and convenience meet at Mystic Place. 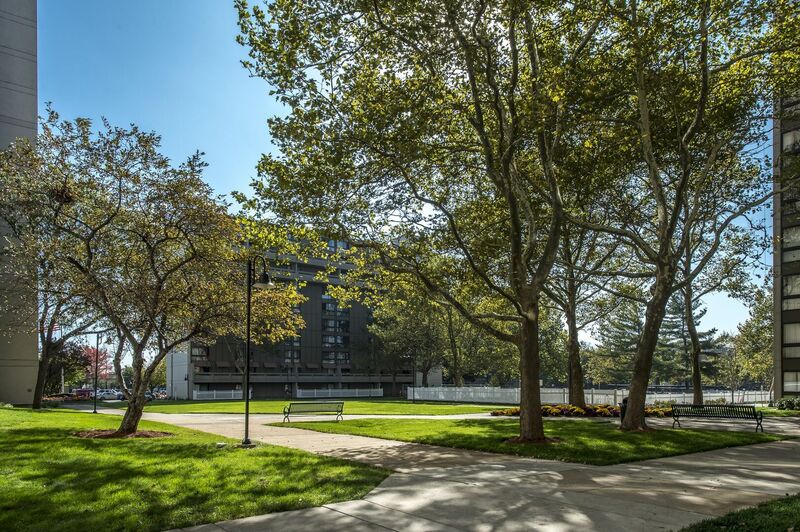 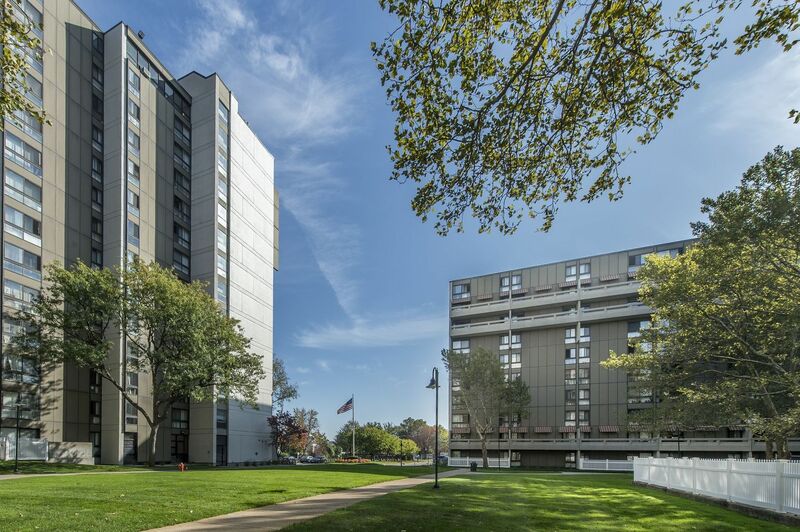 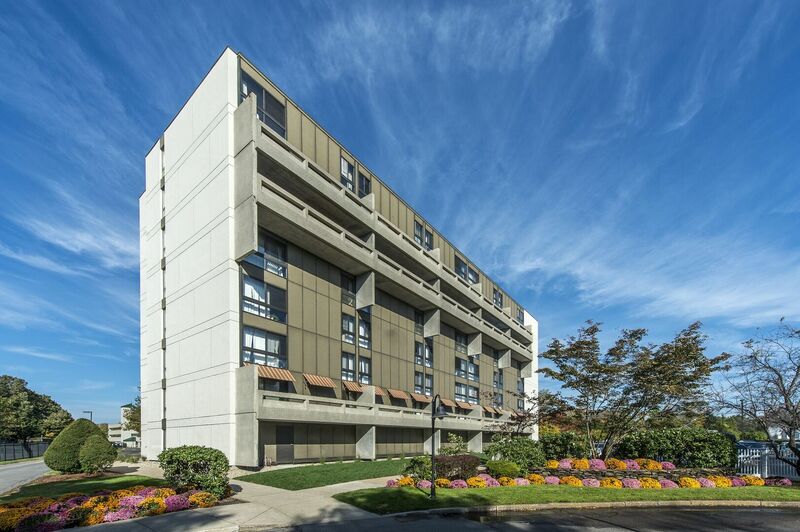 Our park-like setting sits right along Mystic River and the Mystic River Reservation--the perfect place to call home. 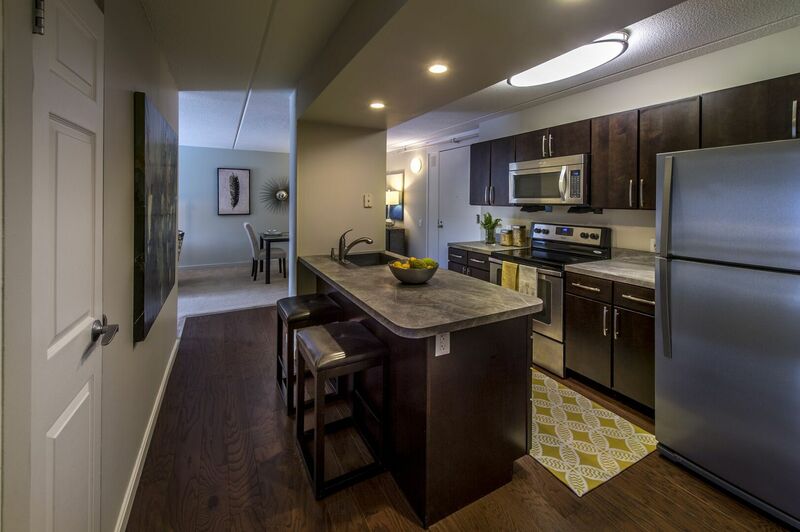 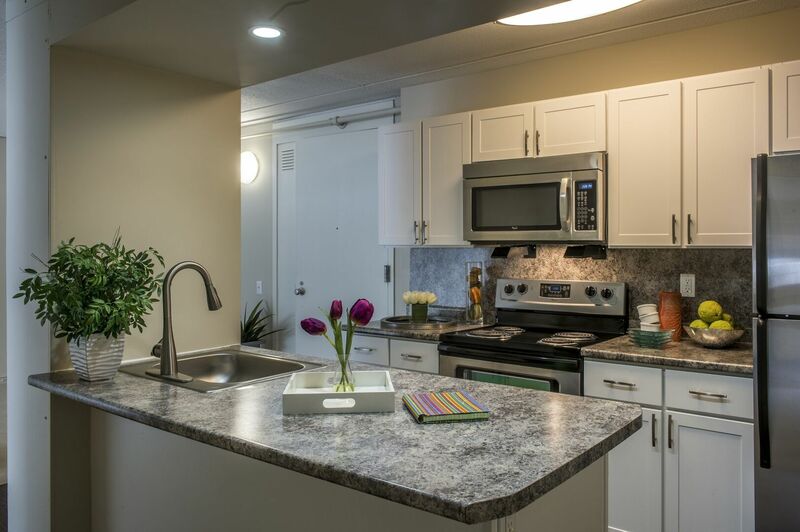 Promising a fresh new look, our modern renovations feature premium kitchens with stainless steel Energy Star appliances. 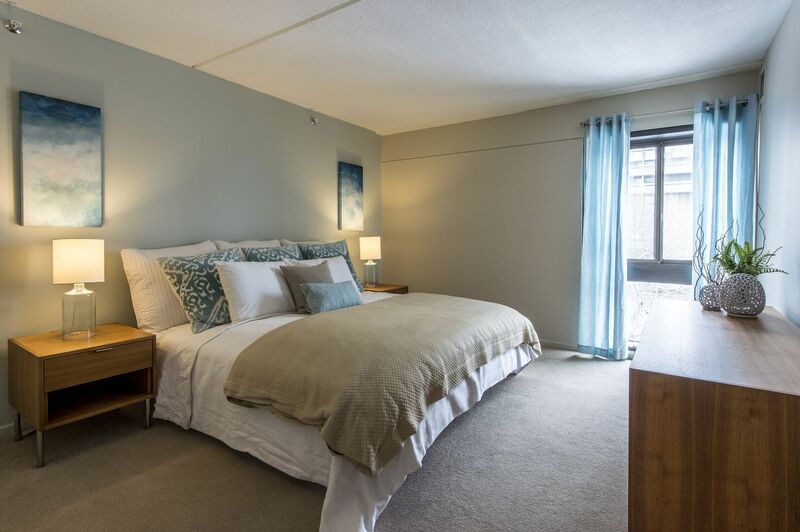 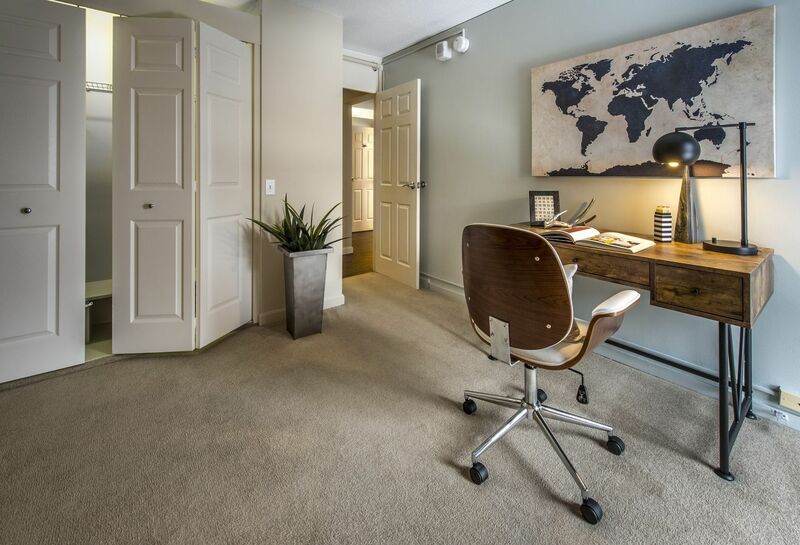 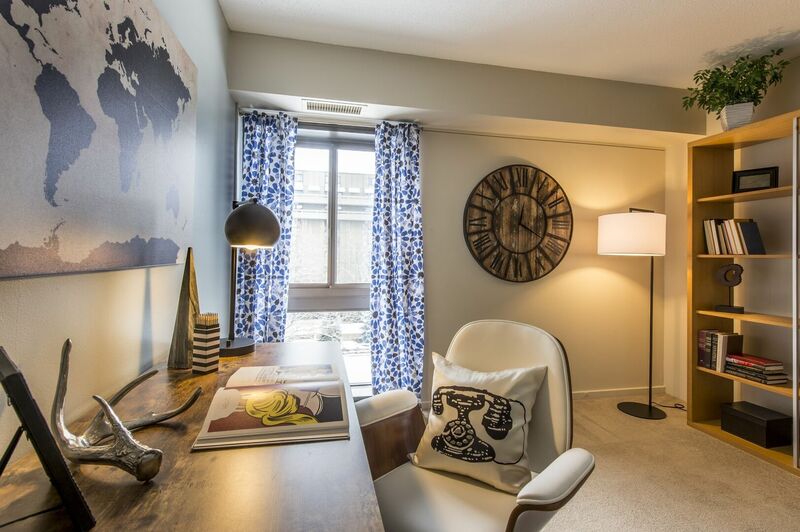 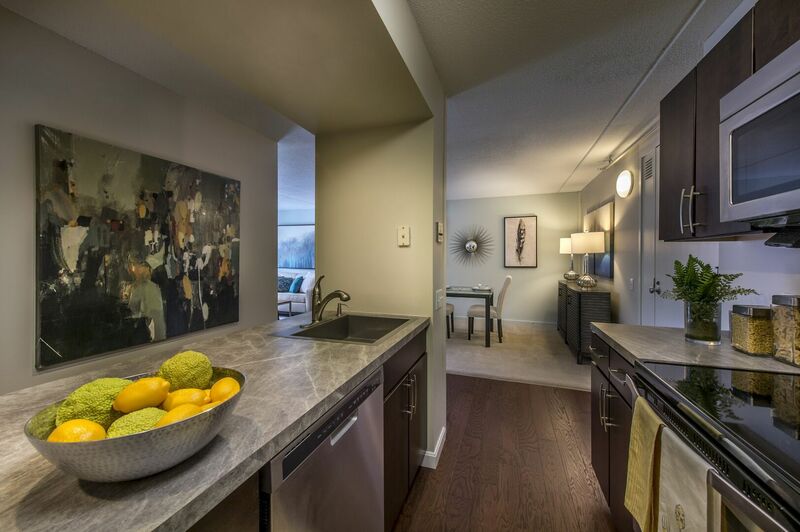 Our spacious one and two bedroom floor plans boast ample storage with linen closets and open concept living. 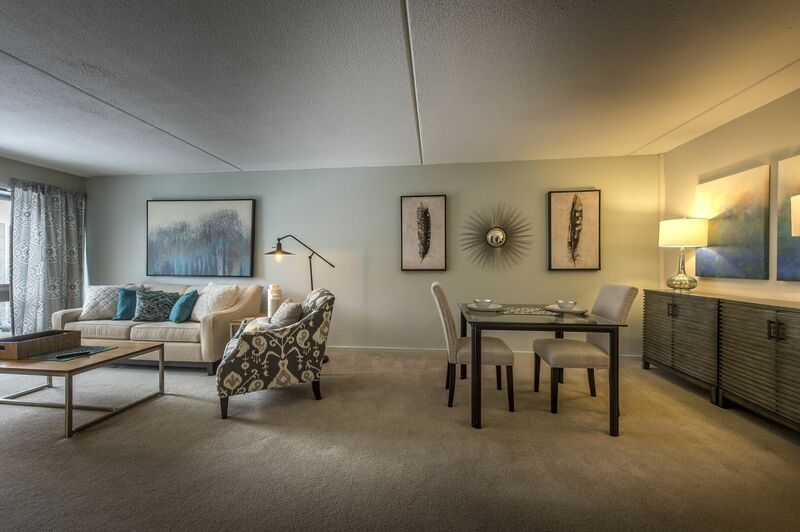 Don't miss out on premium living at Mystic Place. 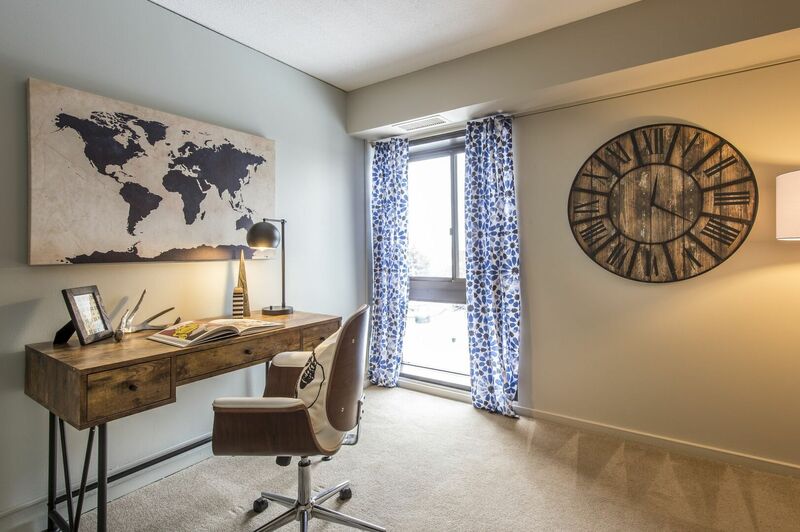 Call our leasing office today to schedule a personal tour of your future home in beautiful Medford, MA.